Nearly all teas can be made with boiling water. 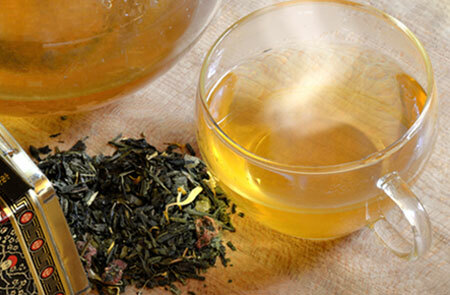 White and green teas should be brewed with water at around 75°C so that the fine tea leaves are not destroyed. In this way the full flavour of the tea can unfold.